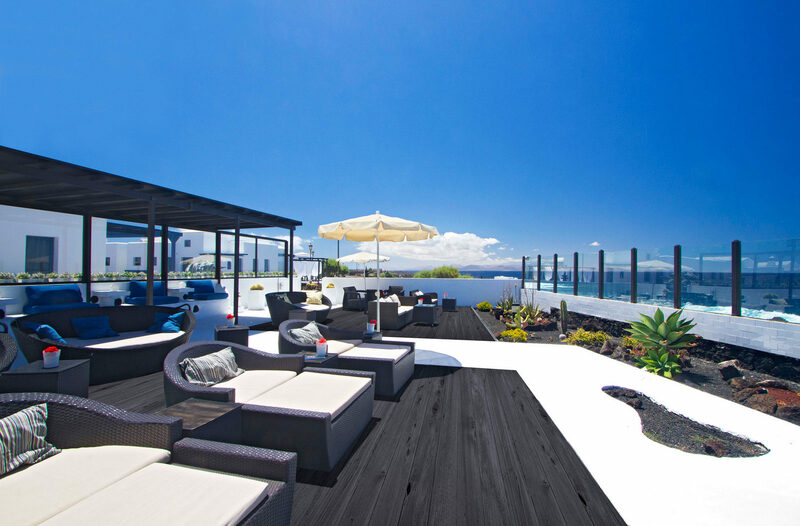 Vik Club Coral Beach enjoys a quiet location in the sought-after area of Montana Rojas. While only a short walk to the resorts lively centre, this secluded hotel gives guests the feeling of escape and is perfect for families looking for a relaxing beach holiday. Daytimes centre on doing as much or as little as you wish. 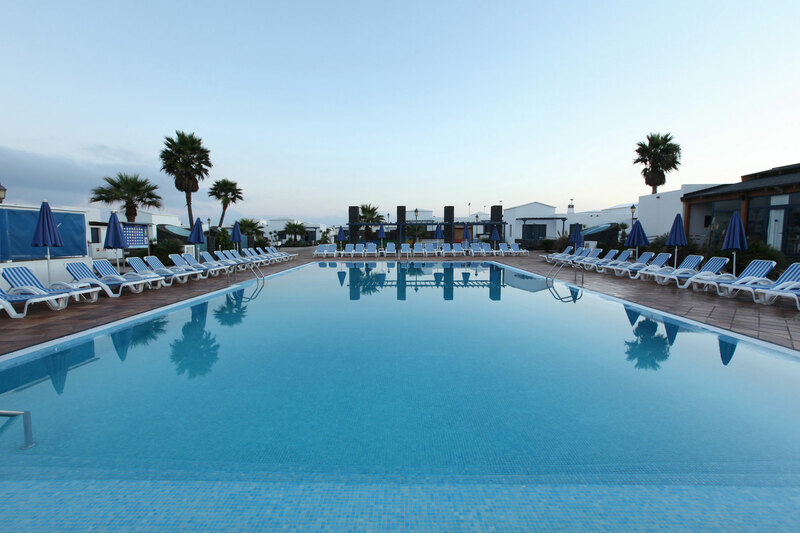 Chill-out on the sun terrace where you can enjoy the sun, or cool off by taking a relaxing dip in the pool. Take a walk along the stunning harbour and enjoy the sands and water sports of Playa Flamingo and Playa Dorada beaches. The guest suites are spacious and well-equipped. There is a kitchenette to rustle up a snack, complimentary Wi-Fi access to keep in touch, and a balcony to sit and admire the view. 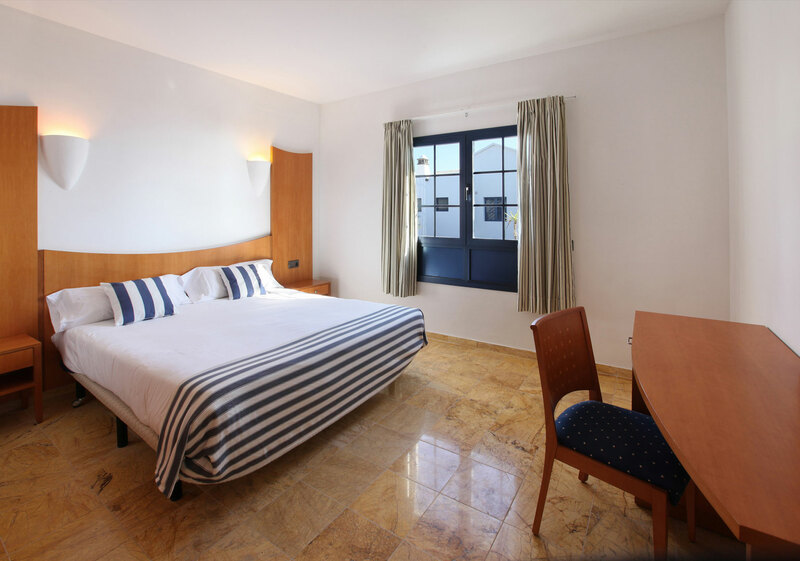 The air-conditioning and comfy beds ensure a restful night's sleep. 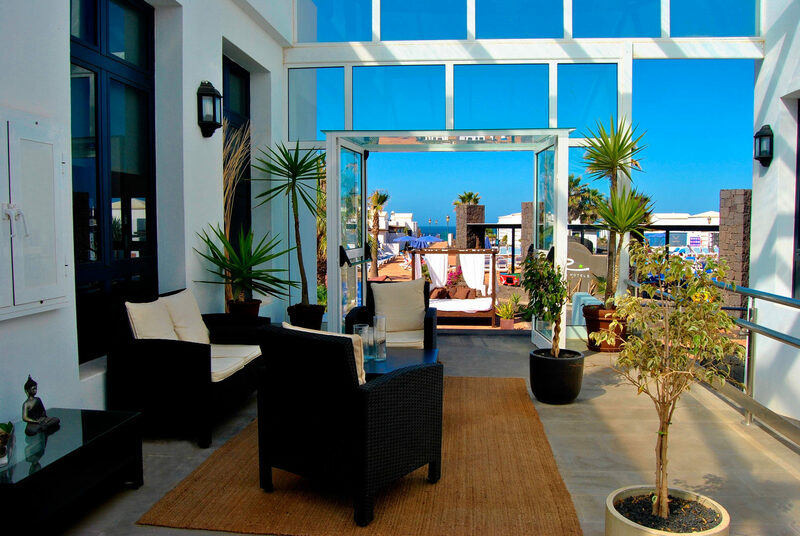 Furnished with comfy loungers, the Chill-Out terrace is a great spot to enjoy cocktails, the sunshine and the beautiful ocean views. Theres plenty to satisfy your taste buds with the buffet-style restaurant offering national and international cuisine, including themed buffets, show cooking, and other specialties. Why not go all-inclusive for a more relaxing dining and holiday experience? 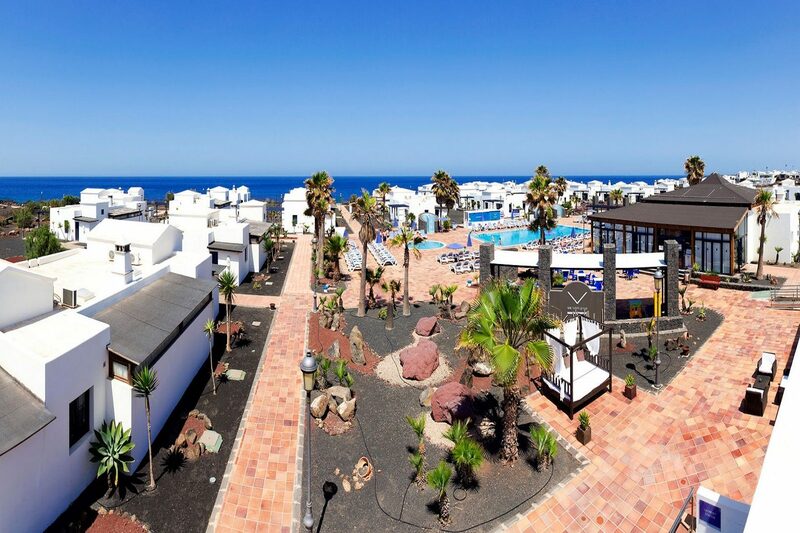 Choose Vik Club Coral Beach for family-friendly holidays in Lanzarote. 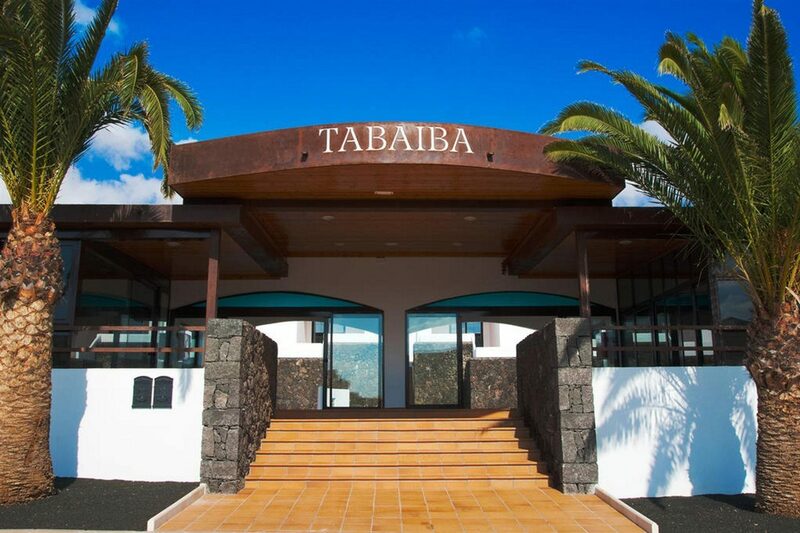 Facilities include a reception, internet access, currency exchange, bicycle and motorcycle hire, laundry service, restaurant with terrace, pool bar, swimming pool, tennis court, satellite/TV, childrens pool, playground, games room, safe deposit box rental and disabled facilities. 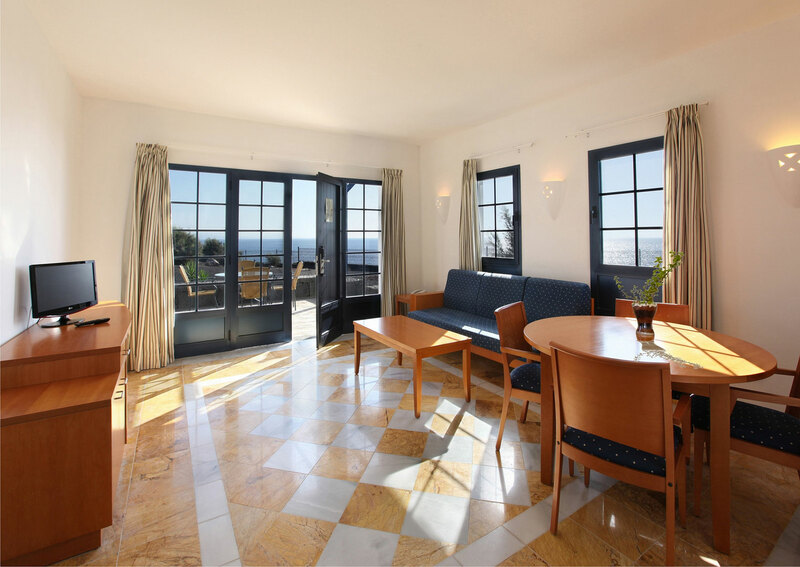 The 60 Mediterranean-style villas are fully-furnished with two well-lit bedrooms, fully equipped kitchenette with microwave, toaster and coffee machine, satellite TV, safe deposit box (at a charge), hair dryer, terrace and air-conditioning. The complex has a barbecue, a pool bar, indoor bar and restaurant. 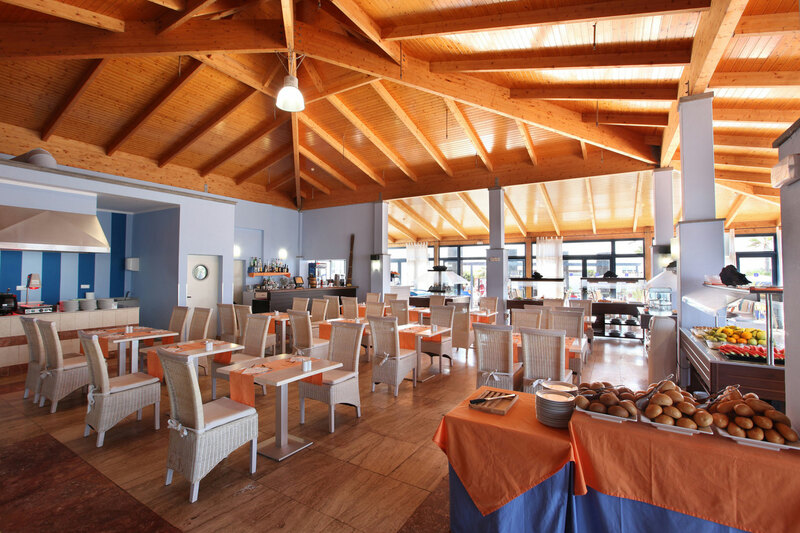 The restaurant offers national and international cuisine with themed buffets, show cooking, a diet menu and other specialties. The option to go all-inclusive is available at the VIK Club Coral Beach and that includes all meals, snacks, ice cream, water, wine, beer, alcoholic national drinks, tea and coffee served in the restaurants.